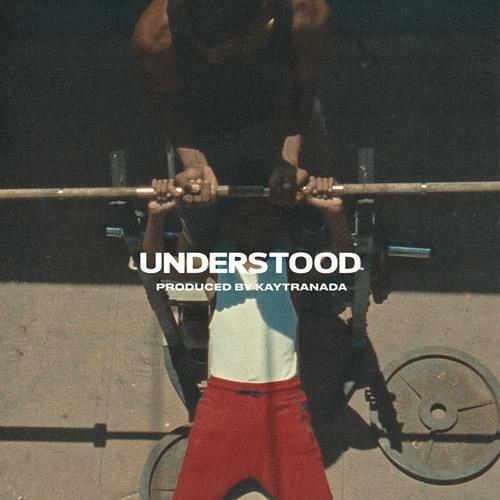 Home>New Songs>Mick Jenkins Songs> Mick Jenkins Drops Off New Kaytranada-Produced Single "Understood"
Take a listen to the Kaytranda-produced cut and let us know what you think. Record available on iTunes. SONGS Mick Jenkins Drops Off New Kaytranada-Produced Single "Understood"